LMM Sports Therapy is a thriving practice that has been owned and run by Lisa Melling BSc (Hons) since its creation in 2014. The practice serves clients of all ages and sporting abilities – from Invictus Games athletes to retail and administrative personnel who simply need some relief from neck / shoulder / back pain. Whether you are an active, competitive sports person, or perhaps less than active, LMM Sports Therapy can certainly help you. Tailored treatment is provided for people from every walk of life and for a wide range of conditions, including back pain, sciatica / trapped nerves, fibromyalgia, polymyalgia, lymphedema, wrist pain, hand pain and sports injuries. Please don’t wait to contact Lisa for an appointment, as receiving treatment early on can make the difference between an injury that keeps on recurring, and one that is quickly rehabilitated. Leaving things to develop without intervention can be detrimental, especially those who play sports regularly. Lisa is excellent, works magic. I train 3-5 days a week in the gym and have trouble with my back. But with Lisa I always end up feeling great again. Lisa has been treating me for 3 years and has cured my plantar fasciitis completely. I specialise in assessing and diagnosing sporting injuries and postural/muscular imbalances in order to provide an effective treatment plan which includes deep tissue massage where indicated. I have worked as Sports Therapist since 2014 and have logged over 5,000 hours of sports massage experience, gained through working in my own practice and a sports injury clinic in Luton. I also worked with MK Dons Football Academy and practiced in the University of Bedfordshire’s sports therapy clinic. 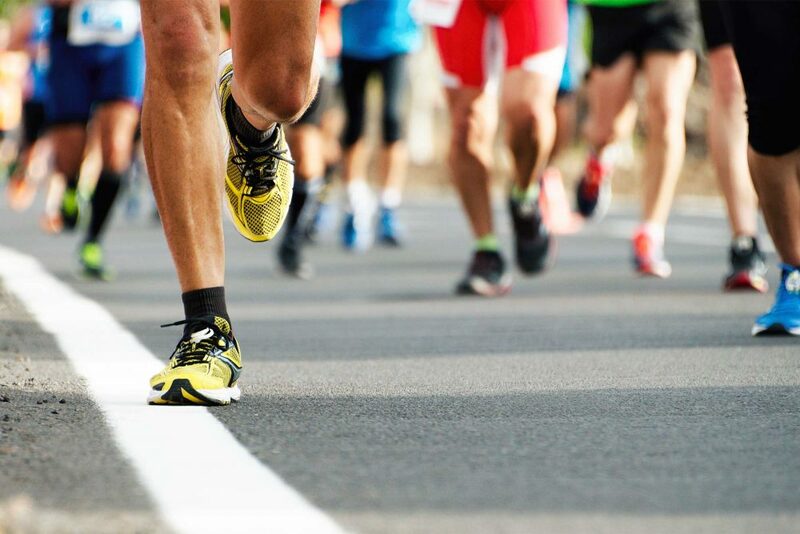 During my years at the University I had the pleasure of working as a sports massage therapist at major sporting events such as the London Triathlon, Reading Half Marathon, Milton Keynes Half Marathon and the Bedford 10 mile charity event. 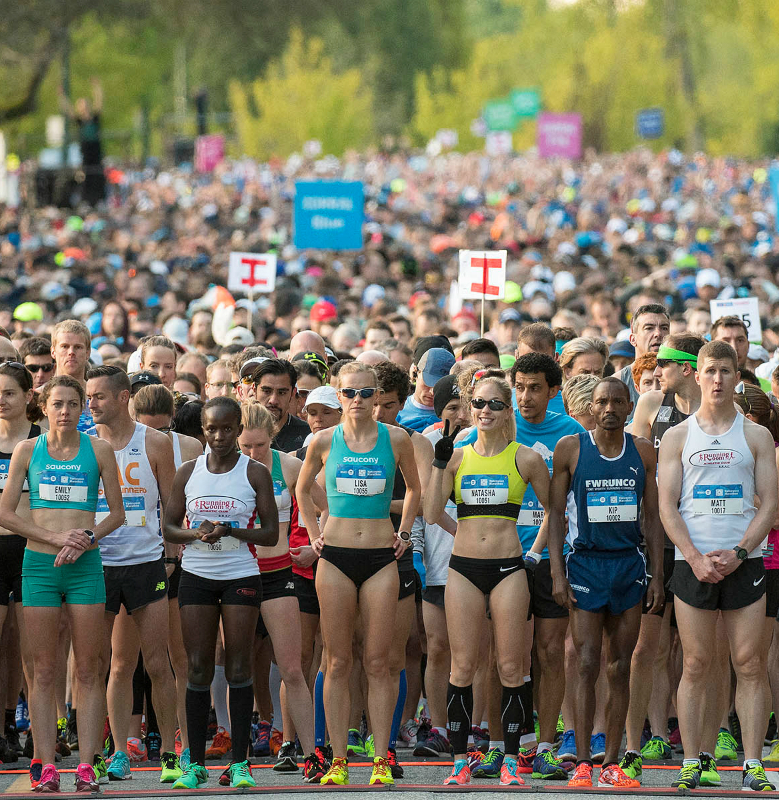 On six occasions I provided Sports Therapy services at the London Marathon, both as a sports therapist and a supervisor to undergraduate students gaining their practical experience. I have knowledge and experience of injury rehabilitation and electrotherapy and am able to prescribe home advice for modalities such as TENS (Transcutaneous Electrical Nerve Stimulation), NMES (Neuromuscular Electrical Stimulation), Cryotherapy (ice therapy) and heat therapy. I also offer pre competition and rehabilitation Kinesiology Taping. I enjoy working with a wide range of clients, including Iron Man competitors, triathletes, Invictus Games athletes, competitive sports people and many other patients who seek treatment for work-related physical complications. I am also a qualified Medical Acupuncturist and am fully insured, as well as being registered with the Sports Massage Association..